One of the primary reasons for installing the vehicle tracking devices is to know the exact location of the vehicle. 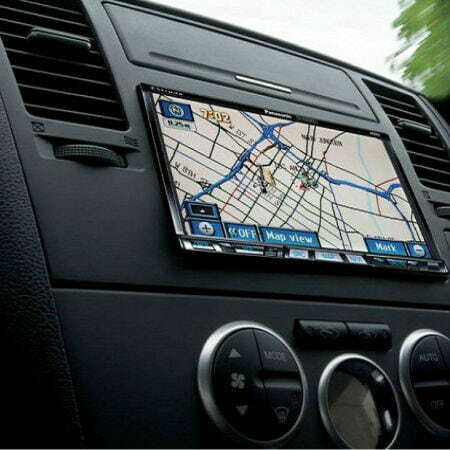 In order to track vehicles, a technology known as GPS or global positioning system is used. In this technology, an electronic device is installed in the vehicle that transmits tracking signals to a remote user. These signals are sent via satellite transmitters that provides coordinates about the location of the vehicle. 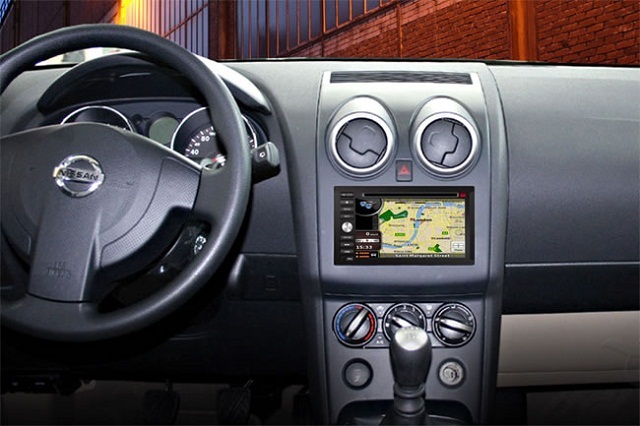 The remote user can see the location of the vehicle on maps or through a designated software that comes with the installation kit. GPS tracking devices are of two kinds; active and passive. Active devices are real time tracking devices that provides real time information about the vehicle. Whereas, passive devices store information about the vehicle that can be retrieved at later stages. Depending on the need, you can use either active or passive tracking device. Mostly, companies dealing in managing fleet of vehicles use active devices as they need to keep a tab on the vehicles real time. Personal car owners can use passive devices as they do not require information of the vehicle real time. Car tracking devices not only used to provide location information but also helps in controlling drivers behavior. Usually drivers have a habit of driving vehicles at high speeds, especially when they are alone in the vehicles. With the help of the tracking device, the fleet manager can now know the exact speed they are driving the vehicles and if they are following companies guidelines. Also, if they are taking any detours while moving from one location to the others. Some drivers even use company’s vehicles for their personal use, which is against the company guidelines. Vehicle tracking provides assistance in knowing if the vehicle is travelling to any unknown locations. Installing tracking devices has proved beneficial in improving safety standards of an organization. In case of any theft, police can use the real time information about the vehicle and apprehend criminals. Also, in case of accident, the company can send rescue team to the location instantly and also know if the accident was due to drivers fault or some other reason. Some tracking features also come with advanced features like automatic engine shut down or door lock which is beneficial if any incidence is taking place. Tracking devices have not only proved beneficial for fleet management companies but also in other industries as well like courier services or hospitality services. Courier companies can now know by what time the package will be delivered and in case of any problems, they can inform the recipient about the package delay. Today many hotels have installed GPS devices so that they can be prepared to greet their guest when they arrive. As reading through the above mentioned benefits, today many companies have acknowledged the ways through which you get most of the commercial van tracking solutions.